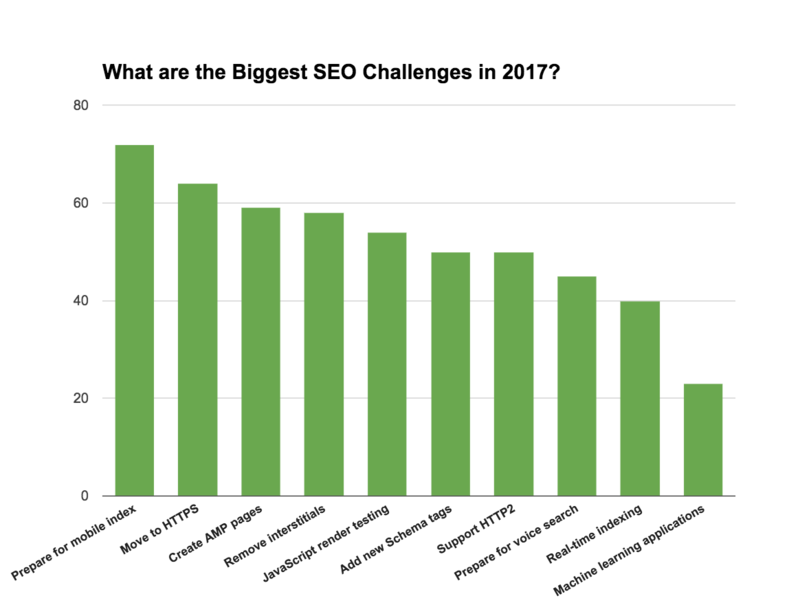 What are the Biggest SEO Challenges for 2017? 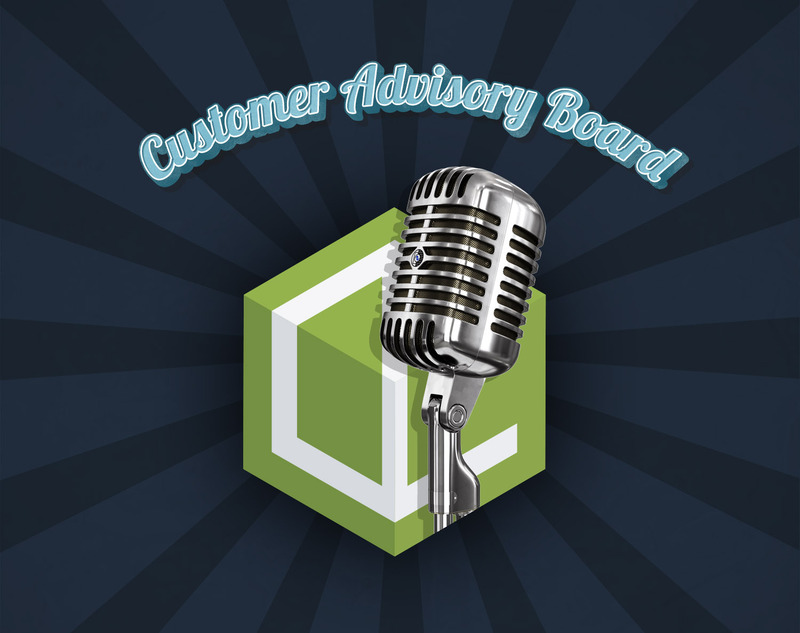 We spoke to our Customer Advisory Board – comprised of world class search stars – to hear their take on the biggest SEO challenges this year. 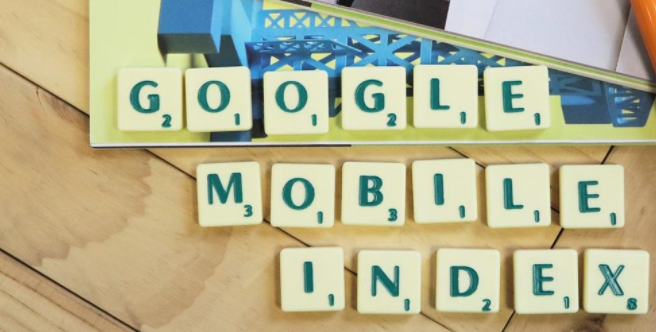 As we know, Google began testing its mobile-first index last Autumn, which focuses on mobile versions of websites for its ranking signals, only resorting to the desktop version if no mobile version exists. This has been a long time coming, as the first whispers began over a year ago, and Google has consistently informed us most of their searches are mobile – but the catch is their index is desktop. It will come as no surprise that our CAB voted preparing for the mobile index as the top SEO challenge for 2017! So, what might the mobile index look like? In order to prepare, what should SEOs bear in mind? Read more expert opinions on the mobile-first index. Read our latest news on mobile-first index. What do security, privacy, and speed have in common? Yep, you guessed it – they’re all benefits of HTTPS. That said, the biggest benefits are often our biggest challenges. “Moving to HTTPS has a lot of benefits, but can also bring a lot of technical challenges. As more of the web is moving to HTTPS, and browsers are starting to show HTTP sites are insecure to users, it’s becoming more important to make the switch to HTTPS with your websites. But, what if I like my HTTP house, and I don't want to move to HTTPS? In response to the ever-increasing need for speed, Google & Twitter’s Accelerated Mobile Pages (or AMP) project, was specifically designed mobile pages really, really fast. 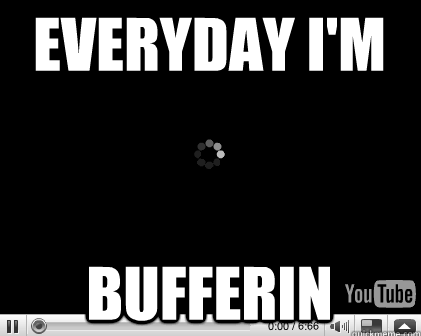 Which means they can help you avoid this…. Though a stripped down version of HTML at its core, or a ‘diet HTML’ as Will Critchlow wittily put it, these fast-loading, lightweight pages, are serious contenders in the heavy-weight technical SEO ring this year. 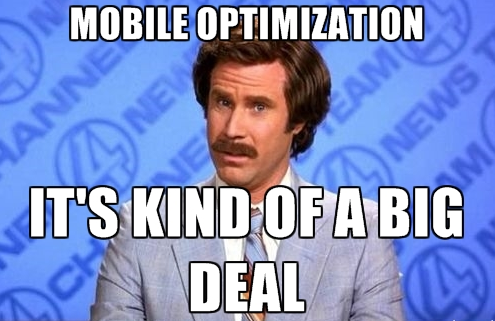 “The Washington Post saw a 23% increase in mobile search users who return within 7 days. Slate saw a 44% increase in monthly unique visitors. Wired saw a 25% increase in click through rates from SERPs, and Gizmodo saw 80% of it’s AMP traffic to be new traffic. 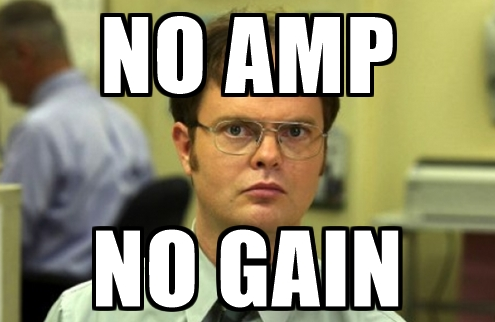 “I despise most of what AMP is, and does, and causes in regard to challenges. Sure, if you implement AMP, you may see benefits. 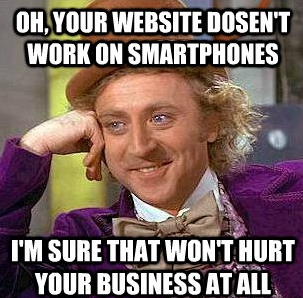 Especially if you have painfully slow existing pages for mobile visitors. But, there are loads of concerns with AMP. You end up with a Google URL that is ugly, painful and harmful for many reasons. In the startup world we often positively refer to companies as disruptive. 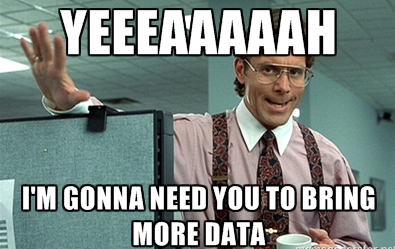 In SEO, we negatively refer to interstitials as disruptive, which they quite literally are. I think we can all recall that moment when you’re basically prevented from exploring a website, until you obey by clicking on a link or an ‘x’. Ugh, annoying! The Big G agrees that it detracts from overall UX angle. Hence, our CABs voted Removing Interstitials in fourth place. What changes are we likely to see in relation to interstitials? How might this be rolled out? How might this change in 2017? 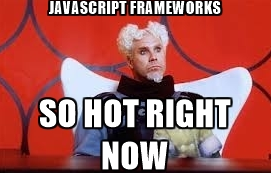 “React, Backbone, Angular, Meteor and other JS frameworks are dominating the web. Google will have no choice but to respond and step up their JS crawling and indexing abilities to keep up to speed with development. What are common errors due to a lack of or inadequate testing? “Here’s a couple examples of failed JS – JSON-LD gets implemented, yet you don’t use a pre-render model. If you don’t pre-render, what will happen for any service (search engine or otherwise) that can’t handle JS properly? What happened when Google, Bing, Yandex, and Yahoo! collaborated? 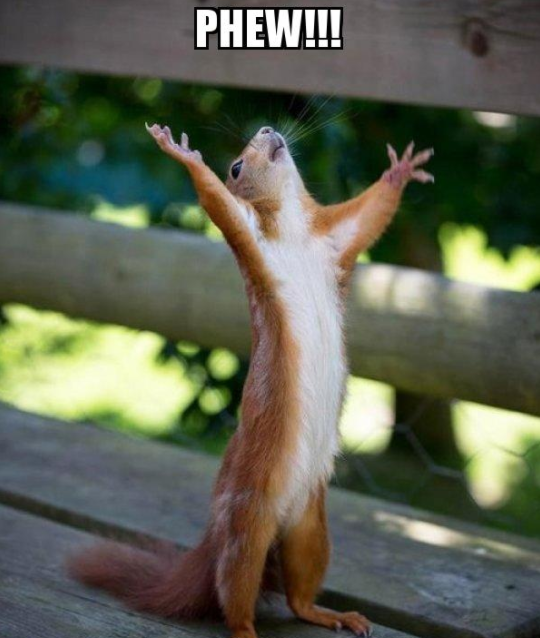 If you answered Schema, you’d be right! Schema are specific tags or microdata that can be added to HTML to improve the way a page is represented in SERPs. 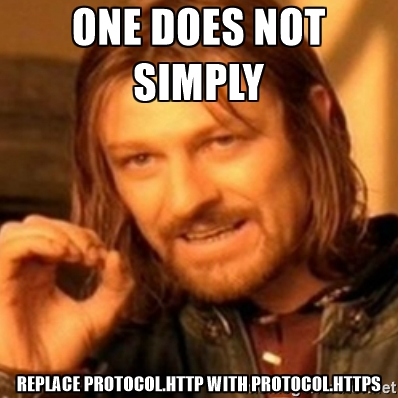 Whoa, HTTPS or HTTP2, do I want one, both, and if so, how should I lay out the migration order? 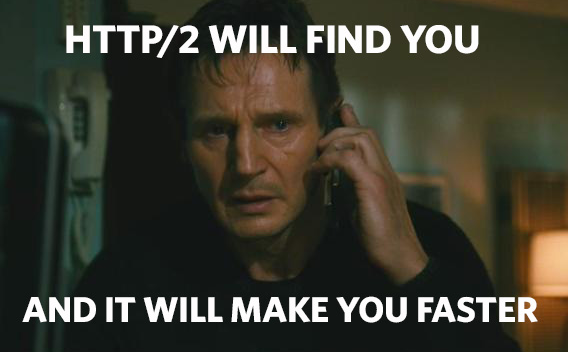 “HTTP2 is probably the web’s most exciting change, everything is going to get a lot faster and more secure – because HTTP2 browser support will largely require HTTPS. No more sprites, and no more need to combine JS / CSS files, etc…Page-speed tools will need to catch up, developers will have to undo their best practices for the current web to accommodate for HTTP2, and I’d expect to see a lot more innovation as a result of speed gains. If I switch to HTTP2 am I focusing more on humans...or bots? Sounds like it’s a good time to be a user then. With the likes of Siri paving the way for the Echo’s and Alexa’s of the world, Voice Search is seriously having its moment. 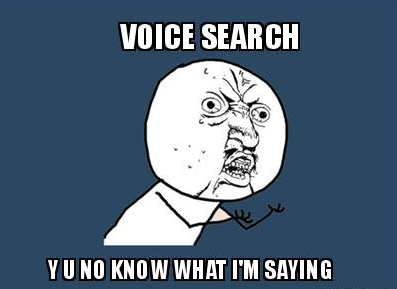 In practical terms, how do I prepare my website for voice search? “Content: You should include more terms like ‘who, what, where etc. Optimize for more long-tail keywords. Consider adding a Q&A service to your site that allows users to ask questions to which you later post answers. 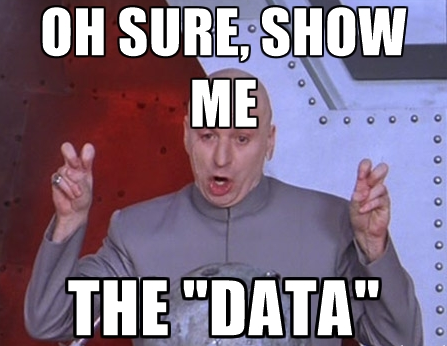 “If you have a site where time sensitivity matters, then real-time indexing is a good thing. It’s invaluable. Except you need to be sure your dev team is up for the task of following the Google RealTime API guidelines, and is willing to do proper and true QA testing, and that this too is yet one more “For Google” effort, that may or may not be around six months or a year from now. As is common with SEO challenges, it’s incredibly important to not only consider the value of the concept, but evaluate the impact of the change on your site and its users. 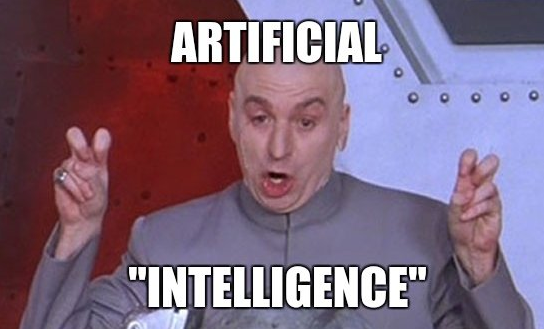 There’s been a lot of talk about machine learning in the search-O-sphere in the last year. Moz Wizard and Search hero Rand Fishkin even did a presentation on how we’ve entered a two algorithm world, but there’s also been a lot of hesitation from SEOs. 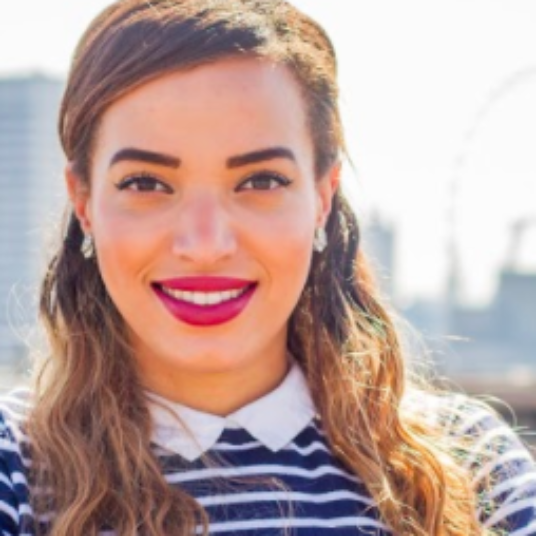 As SEOs we are spoilt for choice in terms of the exciting challenges to jump into this year. BUT, before we do, it’s as important as ever to stay critical, and remain dutiful data-junkies, who test, test, & retest before assuming and applying changes to our sites’ based on what’s buzzing in the industry, or the latest whisper of a potential algo-update!